BB Creams are all the rage, so before I get into this review, let's discuss what makes a BB Cream a BB Cream. BB Creams were originally designed by a German doctor for patients recovering from facial reconstruction plastic surgery. It was a flesh toned cream that included ingredients to protect the skin with high SPF and to help fade scarring. This quickly caught on in Korea where woman strive for the clearest, lightest skin possible. The creams were used by Korean actresses and the popularity spread from there. Korea is so well known for BB Creams that people often forget that they didn't originate there! A little goes a long way, and the size is very generous! I like the pump to disperse the product. Great at hiding the pores on my cheeks! 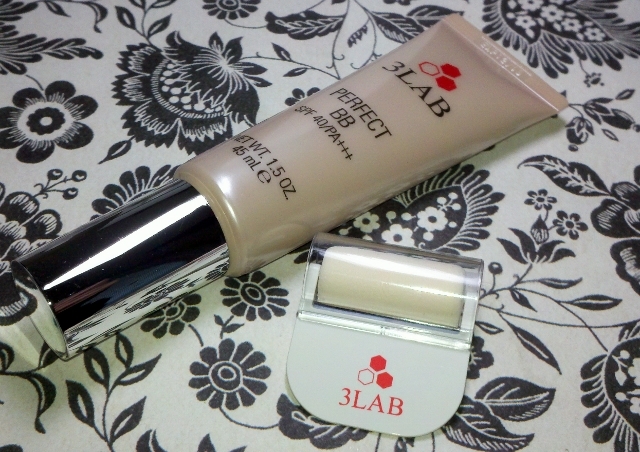 Wears more like a foundation than a traditional BB Cream. Dryer consistency than a BB Cream. Smooth matte finish (moist BB creams I have tried have a dewy finish). 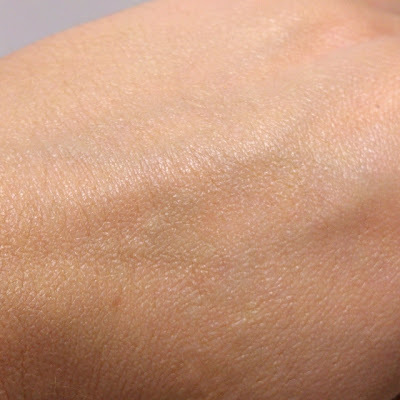 If you have dry skin, just be sure to prep with a good moisturizer or primer first. Came with an awesome roller for application. I have never used anything like it but I am in love! 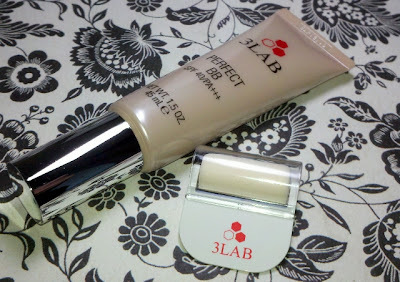 My skin is a little dry to be using this right now, but as soon as warm weather hits and I have a bit of a tan, 3LAB BB Perfect SPF 40/PA+++ will easily be my go-to product. My winter BB cream, Skin79 VIP Gold, is way to moisturizing for me to wear in the summer, it practically slides right off my face. The 3LAB will be PERFECT! 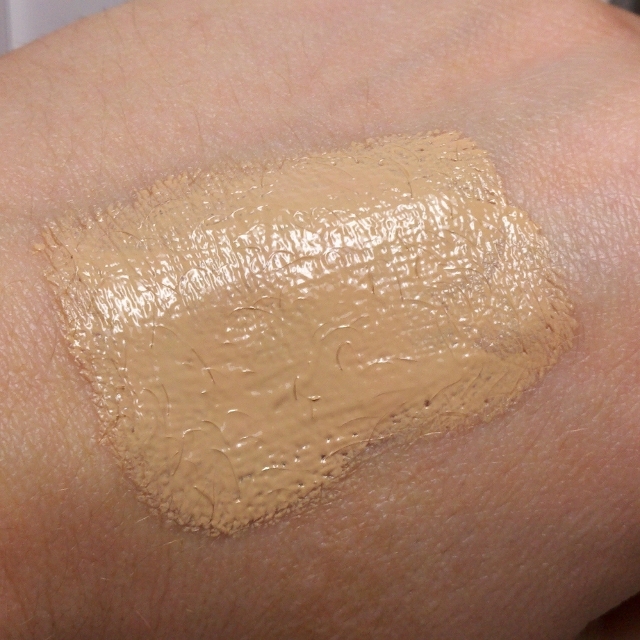 Shade 2 is a shade or two too dark for me, slight yellow tinge, but it would be perfect on NC20ish skin. (Which is a good thing, most BB creams I have tried are too light for those in the NC20 range). In the mean time, I have been mixing the two together for a seamless look! 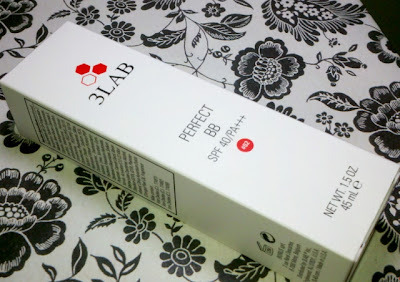 3LAB BB Perfect SPF 40/PA+++ is available at Barney's, Saks and at 3LAB.com, $95.